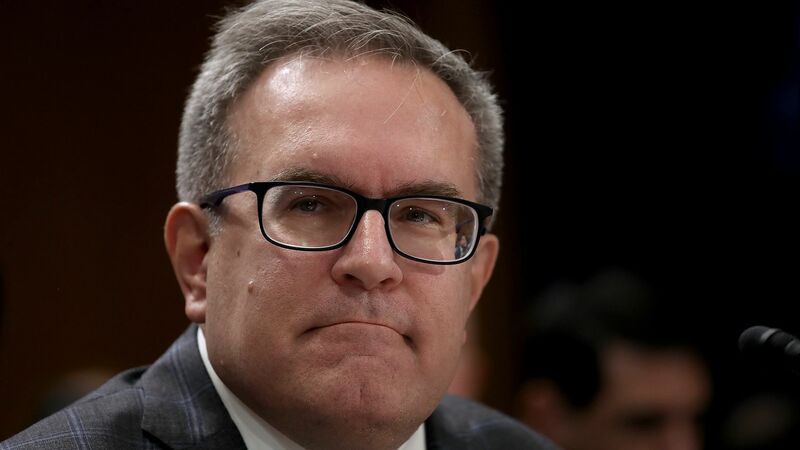 Acting EPA chief Andrew Wheeler will appear before the Senate's environment panel this morning as lawmakers vet his nomination to formally get the job. But he might not be the only one trying out. What we're watching: The hearing will be a high-profile chance for lawmakers to grill the EPA boss on controversial policies, like the proposal to replace Obama-era climate rules. Also of interest, though, is that several Democrats in the early 2020 White House mix sit on the Environment and Public Works Committee. If they show up, the hearing could provide a window onto how they're positioning themselves on climate and the environment. Senators running in or weighing the race, who are on the panel, include Kirsten Gillibrand (who began her campaign yesterday), Bernie Sanders, Cory Booker, and Jeff Merkley, though he's a longshot. Why it matters: This committee could become the panel to watch, especially if more of its members follow Gillibrand into the race. Aides for Gillibrand, Sanders and Booker did not respond to inquiries about whether their bosses will be there. A Merkley aide confirmed his attendance.